This is the first beer ever brewed on WBC’s original 1.5 barrel brewhouse. 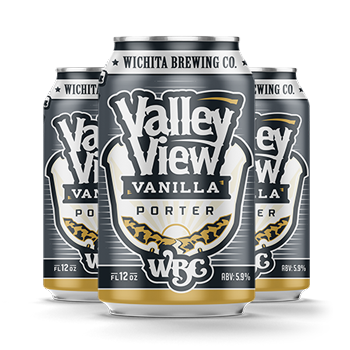 The Valley View is a robust porter with whole Madagascar vanilla beans added during fermentation. Consistent with the porter style, this beer is very dark in color. 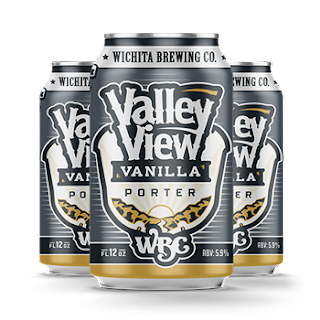 The Valley View has a smooth roasty aroma and flavor with hints of chocolate to complement the vanilla beans. 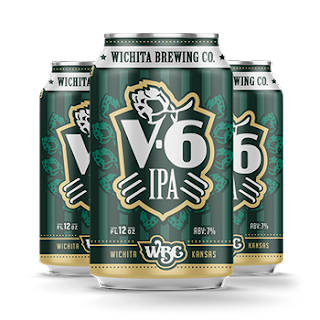 In search of the perfect IPA recipe, many attempts were made… but version 6 (V.6) was the best. Brewed with generous amounts of Cascade and Amarillo hops, this American IPA has assertive flavor and aroma hop character. The bitterness is approachable and well-balanced with its malt backbone. When you think of complexity, this is the beer that pops in your head. 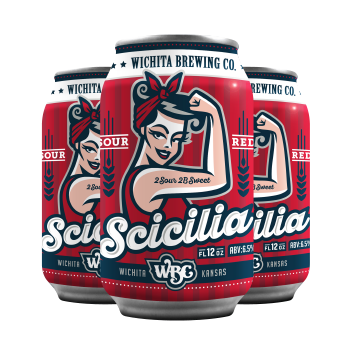 Scicilia’s foundation is a soured red rye ale aged in an oak foeder, featuring deep fruitiness and tang. Many sessions unveiled the highlights of adding a wine-barrel-aged light sour and a Belgian dubbel, bringing an oak and candied sweetness to the table. Scicilia I is the first blended sour beer in a new series of sour and barrel-aged beers. and get some to drink later. 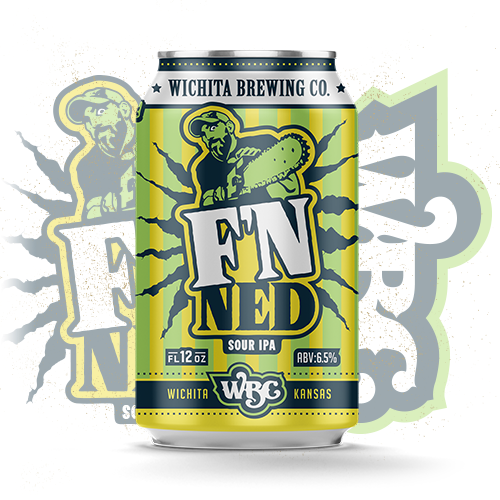 The F’N Ned is a kettle soured American IPA that came about as a product of our continuously on-going test batch experiments. The mouth puckering tartness is reminiscent of carving the last little bit of juice from the bottom of a grapefruit, but with the welcoming burst of Cascade and Amarillo hop aroma. A brilliantly light amber colored ale that drinks so crisp and refreshing you too might be cursing the brewer. 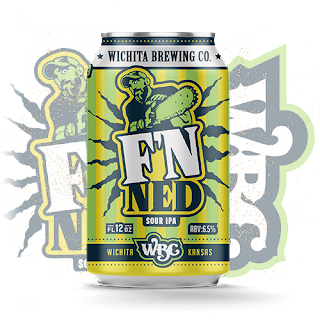 It’s more than just Ned, it’s F’N Ned! Prairie Artisan Ales Birthday Bomb! 95 points and $14 !! !